Templates produced by Luna and Diablo's Den are thoroughly researched for precise dimensions and designed on our CAD program. Each template is printed individually from disc to retain the accuracy of the product. We Do Not xerox our templates!! 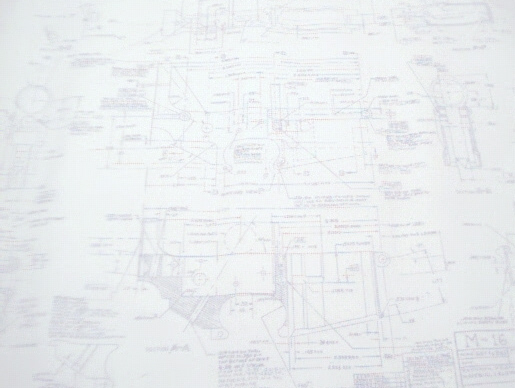 Blueprints are available in three different sizes. Blueprints are printed from disc to enable us to sell you the best product possible. 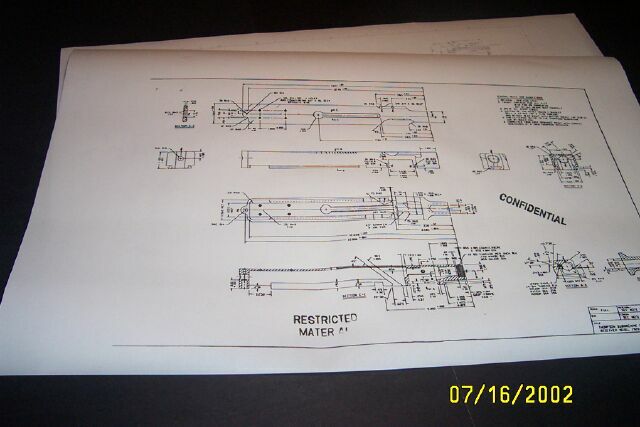 All blueprints and templates are printed within our facility on our own equipment. 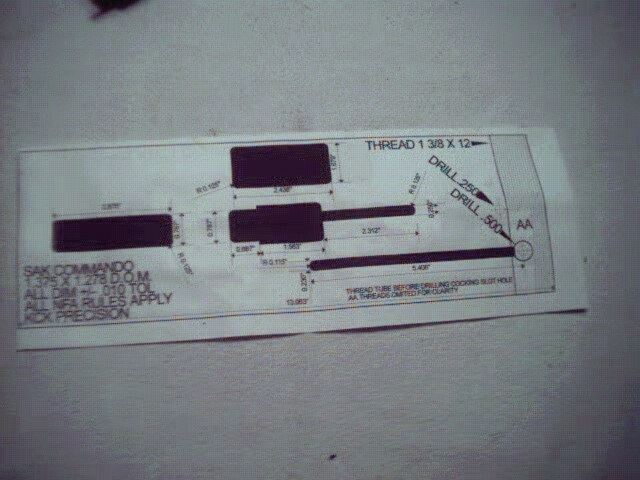 Blueprints and templates will arrive to you neatly rolled and not folded. Items that you receive from Luna and Diablo's Den will not be crumpled and distorted. 4444444 Ask us about quantity pricing!! 1. Sten Mk II 9. AK 47 Folder 8 8 (Coming Soon)! Note: Included with each of the vertical templates is a bolt conversion template with instructions. 27. Steyr Solothurn Receiver $10.00 11x 17 ONLY!! 35. CZ 24 Receiver--CAD Drawn $15.00 8.5 x 14 ONLY!! 36. CZ 26 Receiver--CAD Drawn $15.00 8.5 x 14 ONLY!! 8. 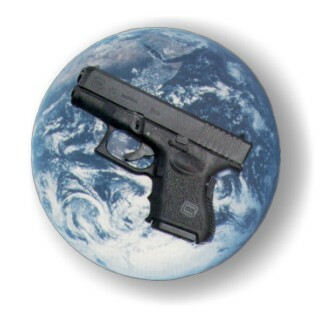 Colt 1911 Complete (54 pages) $25.00 11 x 17 Only!! 9. Sten Mk II Complete (22 Pages) $20.00 8.5 x 11 Only!! 10. Russian SMG PPSH 41 Complete (12 Pages) $20.00 8.5 x 11 Only!! 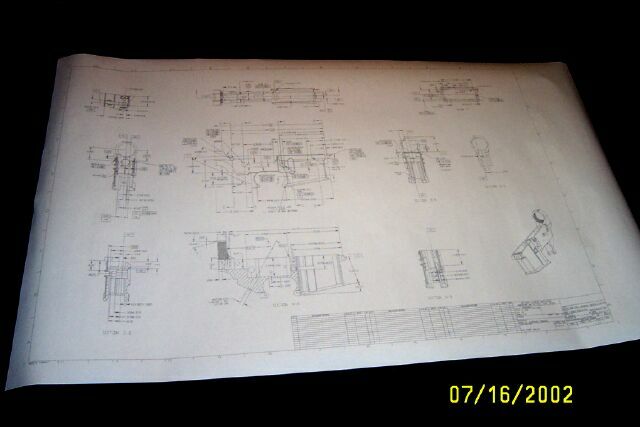 Special: AR 15-M16 Drop-In Auto Sear Plans and AR 15-M16 Blueprints $27.00--24 x 36 ONLY!! Prices listed do not include shipping!! Shipping rate is $4.30 for USPS Priority Mail. Global rate begins at $5.00 or $9.00. Templates that are purchased individually are watermarked to protect against copying. Discounts are given on bulk quantity if you wish to purchase more than one template. To bond the template to a receiver surface, it is recommended that Spray Adhesive be used.